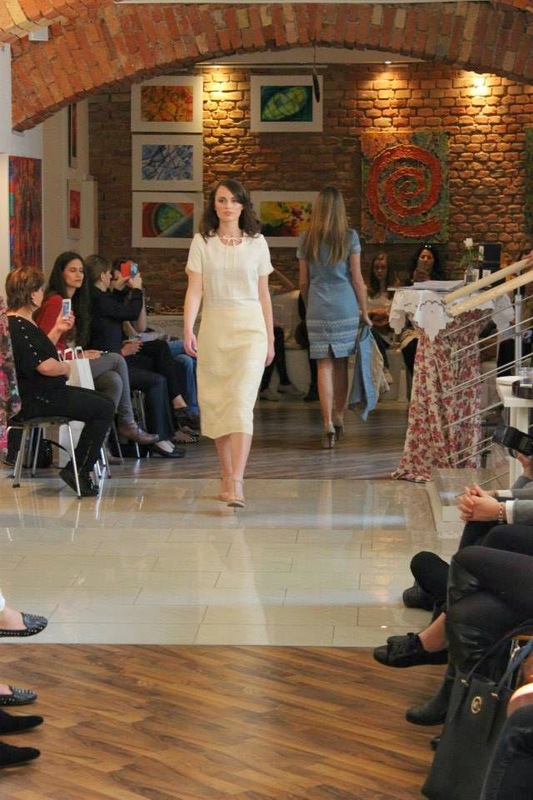 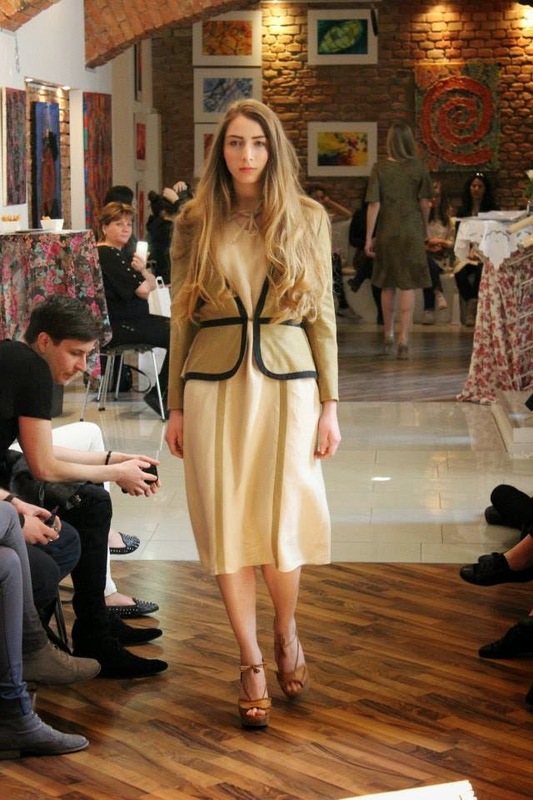 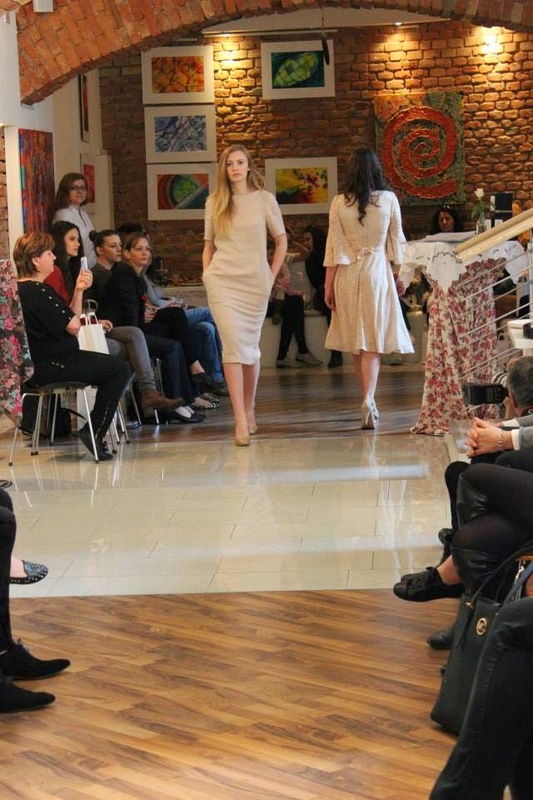 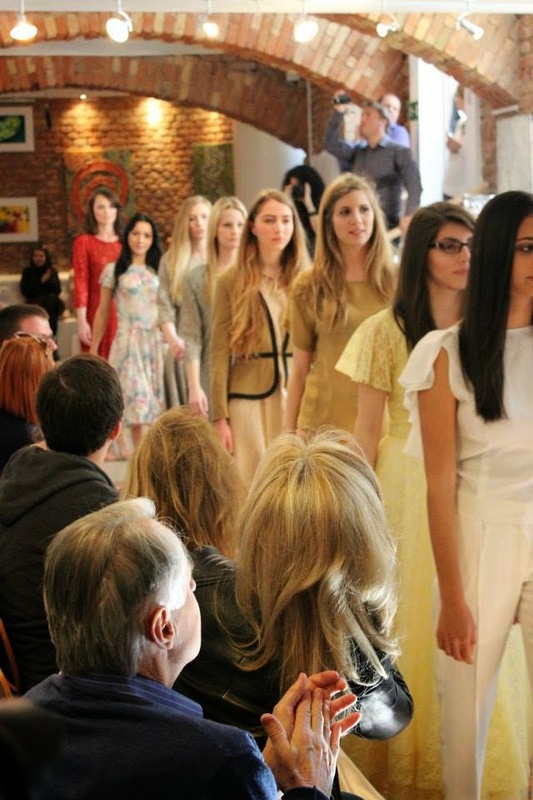 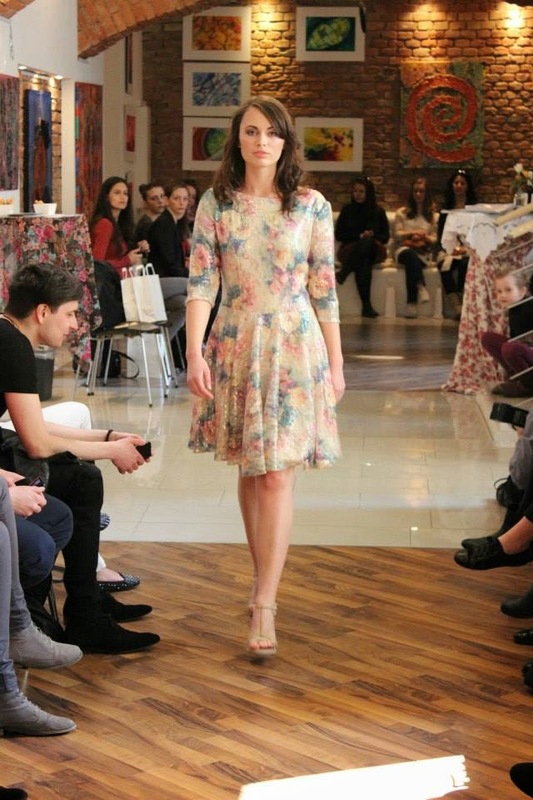 The first fashion show combined very soft colours, a capsule collection perfect for spring. 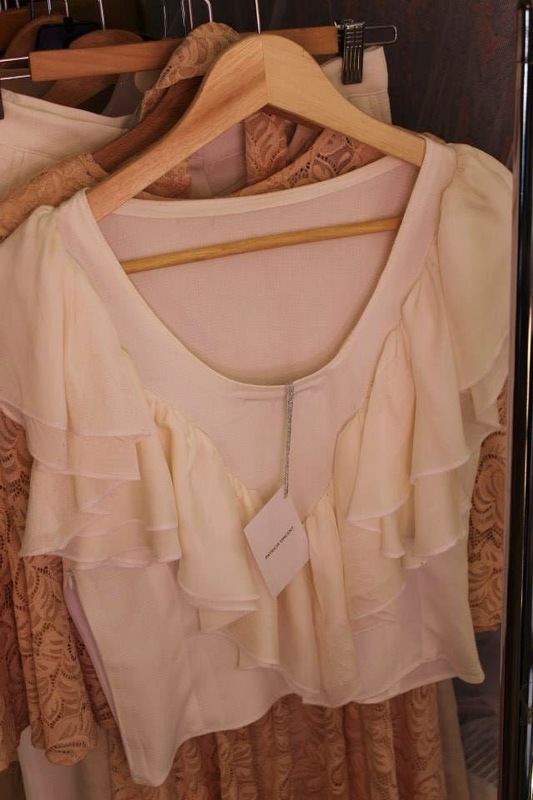 It has a feminine and fresh feel to it. 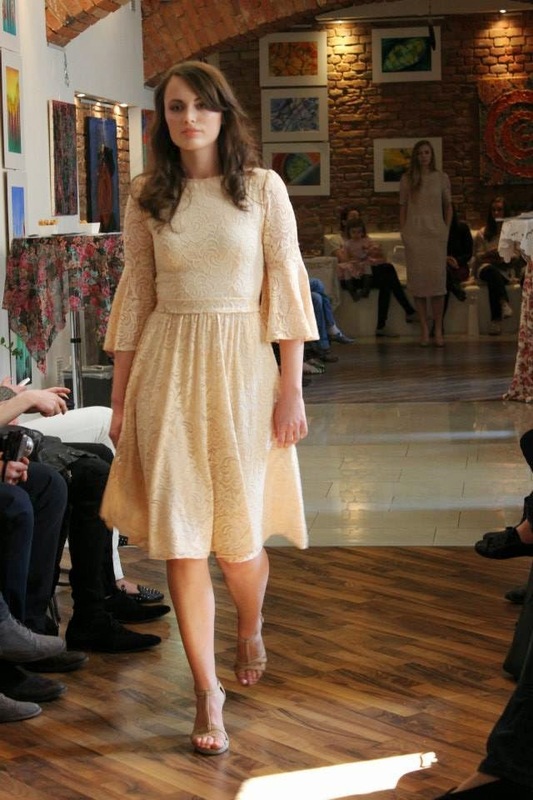 The design combines ruffles with warm toned colours, which compliment the chic girly style. 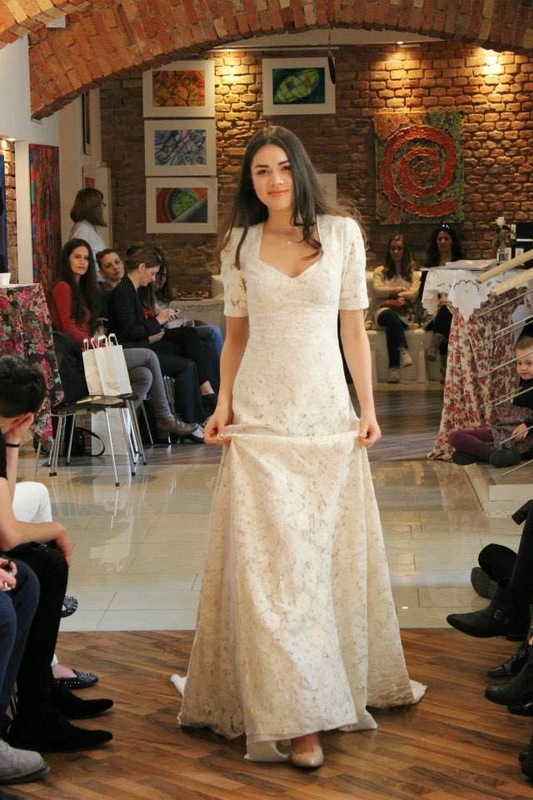 You will notice a lot of lace and flowing materials, which are in tune with the current season and fashion trends. 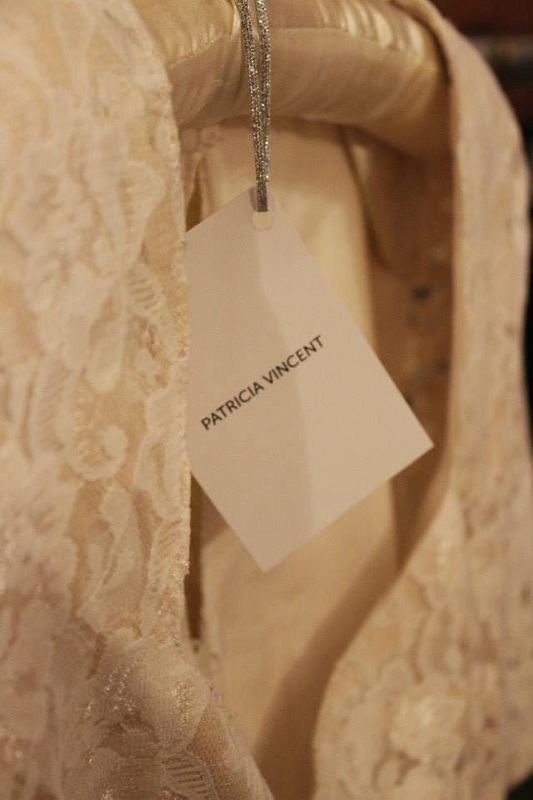 As always you can check out Patricia Vincent designs by clicking her name, it will automatically open a new page that will take you to her site.